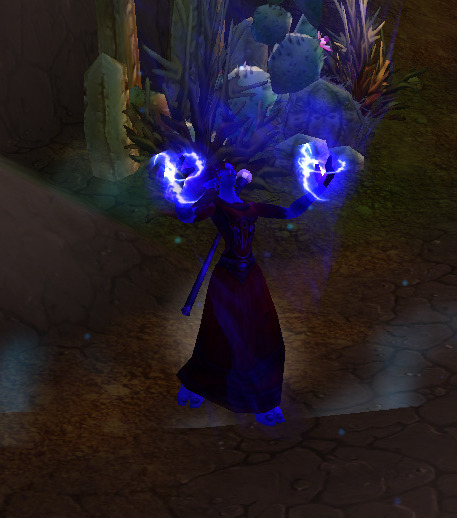 Increases your mana regeneration by 750% for 6 sec. Mana regeneration increased by 750%. Originally baseline for all mages, this ability was restricted to Arcane in Patch 6.0.2. 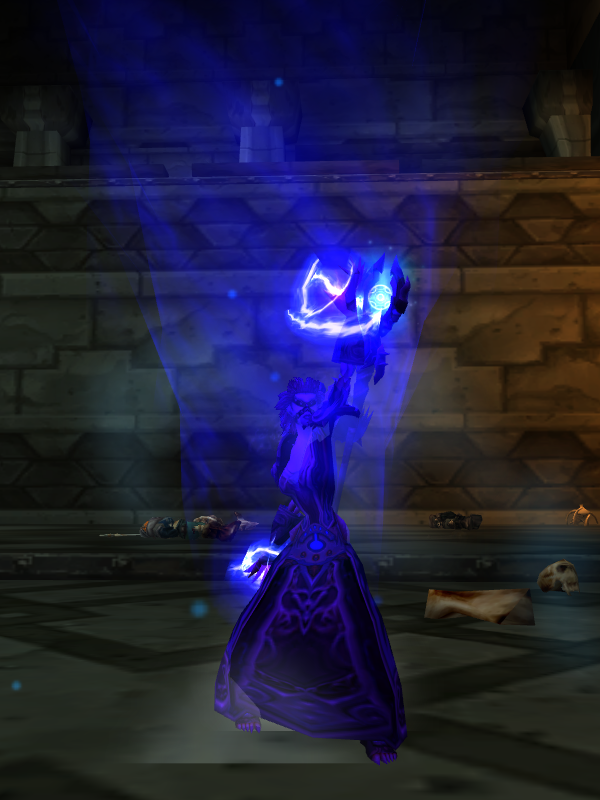 The screenshot with the undead mage is my frost mage alt using Evocation.